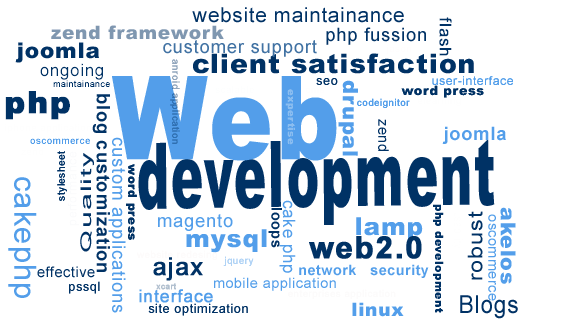 Expert Web Technology Provides Web development services include the development of a website for the World Wide Web or a private network. 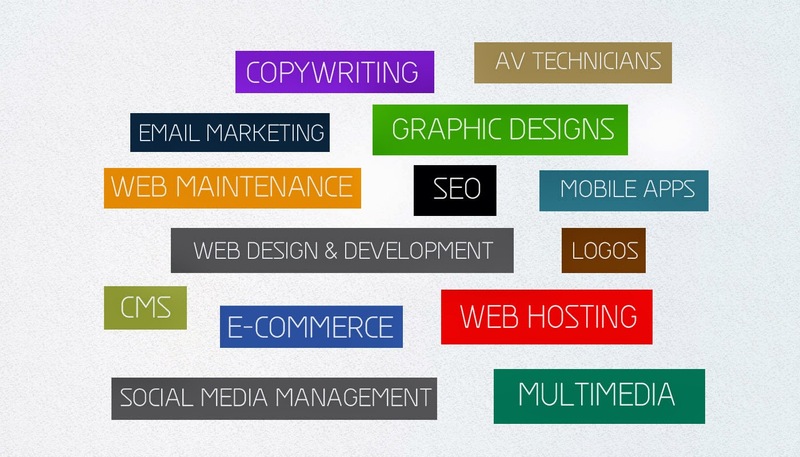 Website development services are a fast growing part of the now increasingly internet-dependent industries. This is so, because by now almost all companies, whether it be retailers or manufacturers, have realised the need to leverage the power of their websites as well as social media like Facebook and Twitter. Of course not every firm has the necessary manpower and talent to build up an online presence from scratch and maintain it as well, and that is where the website development company comes in. Just because there is a huge demand doesn’t necessarily mean that your just borncompanyis going to start churning money from day one. So here are a few tips and tricks that we at Expert Web Technology practised to stay ahead of the increasingly fierce competition. Effective communicators to interact with clients. Creative designers who will generate original templates for the website. Proficient programmers who will put it all together in a secure set up. Next Expert Web Technology ensured the build up of a robust clientele over time. This will take some doing and patience but once you got a set client list, not only will they refer your services to other firms, but also give you repeat orders and thus a steady flow of profit. This will of course have a bearing on your customer relations department, but it’s far far easier than hunting new customers on your own. Not everyone can exercise all of the options, and there are many other options mind you, so you and your staff should sit down and think about that one thing that only you can offer. 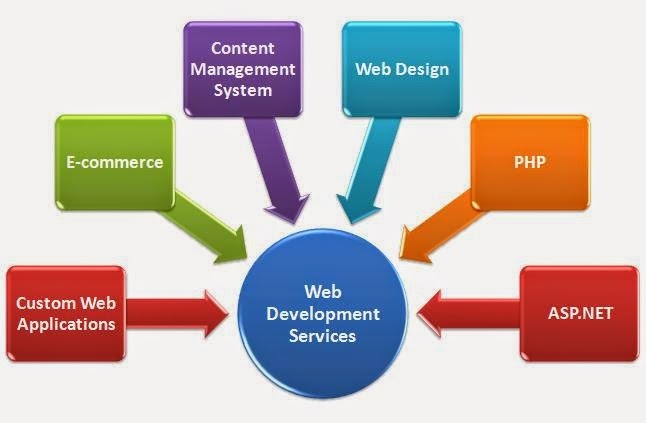 The last tip would be useful for such a website development company that mainly serves foreign clients, like Expert Web Technology, especially those based in the USA or Europe. Try and have staff manning your office and maintenance departments at all times, as these customers usually like to resolve their issues quickly and hearing a telephone ring to disconnection is not something that they want to hear. So keep a residual workforce at the ready just for any emergencies which may need a quick look into. If the situation is too complex you can always wake up your engineers.